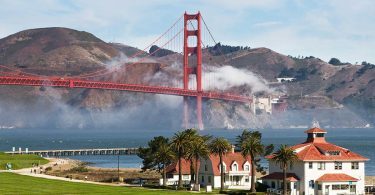 This past spring, we felt the urge to ditch civilization, turn off our phones, and test out some new camping gear. 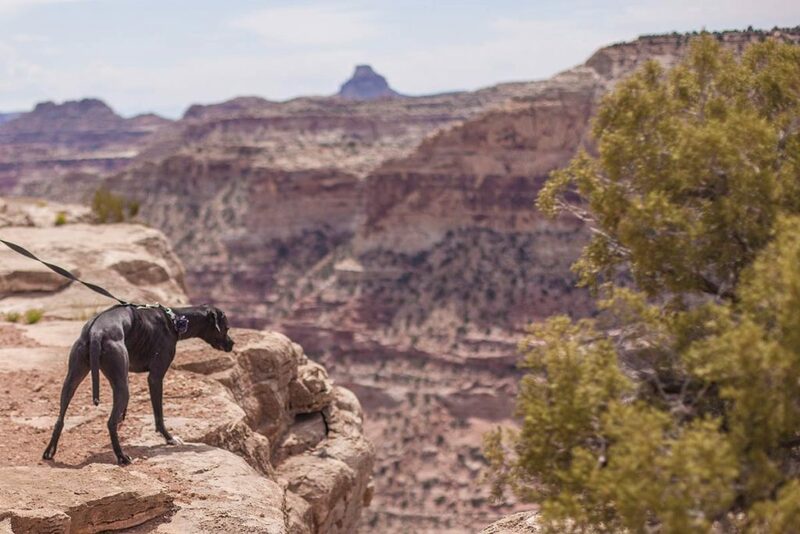 Having only a 3-day weekend, and a small budget, we narrowed our sights on the area in Utah known as the San Rafael Swell. Nearby spots such as Moab and Zion usually draw all the attention, but we didn’t want to stay in a traditional campground. Plus, we had our dog, and we wanted to let her roam free. 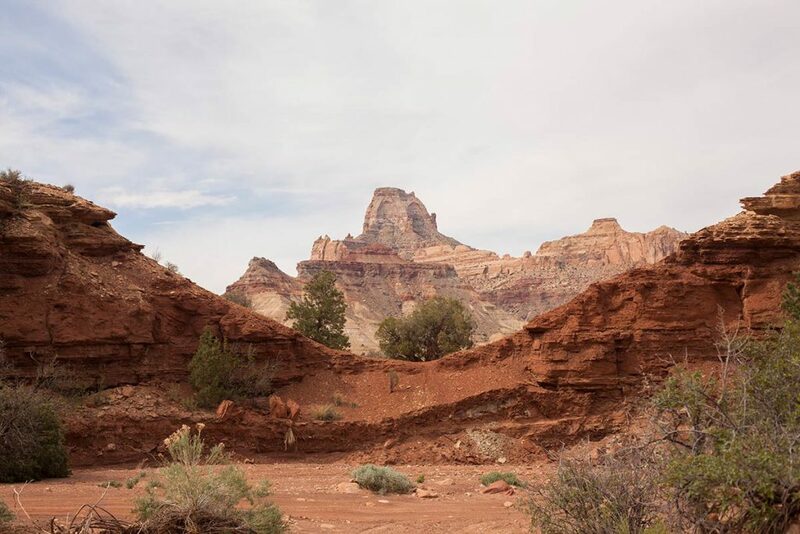 San Rafael Swell is situated on land owned by the Bureau of Land Management (BLM). BLM land is notorious for being quite un-regulated and primitive. Lots of people travel to BLM land for boondock- camping “off the grid” in sites that aren’t established. Which is exactly what we we were after. We drove in late at night, and as we entered a canyon we could only see the shadows of huge stacks and bluffs surrounding us. The road was dirt, but the trusty Subaru had no problem getting around. There were a few people out camping, but overall, it felt very deserted. Eventually we settled on a campsite near Mexican Mountain that appeared good enough, and away from any other campers, and turned in for the evening. The next morning we were shocked to see the beautiful red cliffs surrounding us. This place is gorgeous! We were able to let Ellie off her leash to roam. 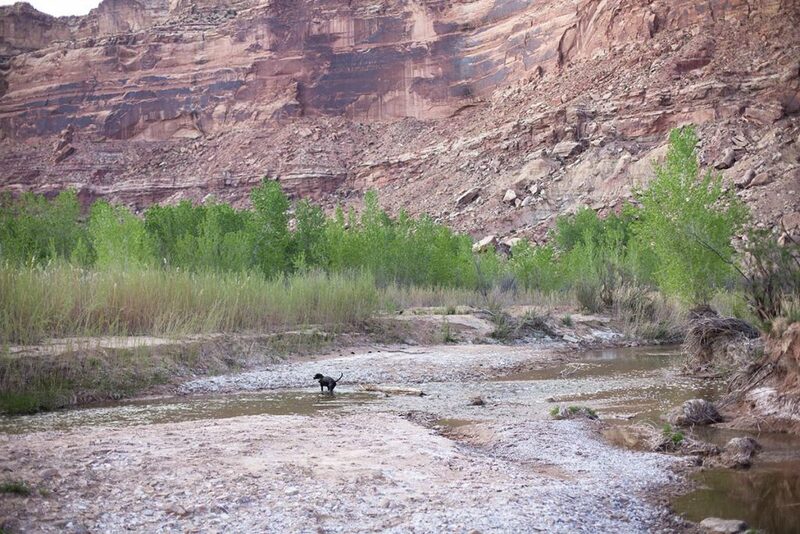 However, we knew there was a river nearby, so we packed up camp and looked for a new place to settle down. We found a spot near Swinging Bridge and right next to the river, with bluffs all around, and surprisingly few bugs. Then we set out to explore the area. San Rafael swell is home to cliffs and canyons that are reminiscent of a mini-Grand Canyon, so we spent the day out exploring those. The evening was one of the most peaceful we have ever enjoyed. We were without modern-day distractions and spent the time building a fire, setting up our tent, playing with the dog, and just enjoying the quiet sounds of the river and crickets chirping. 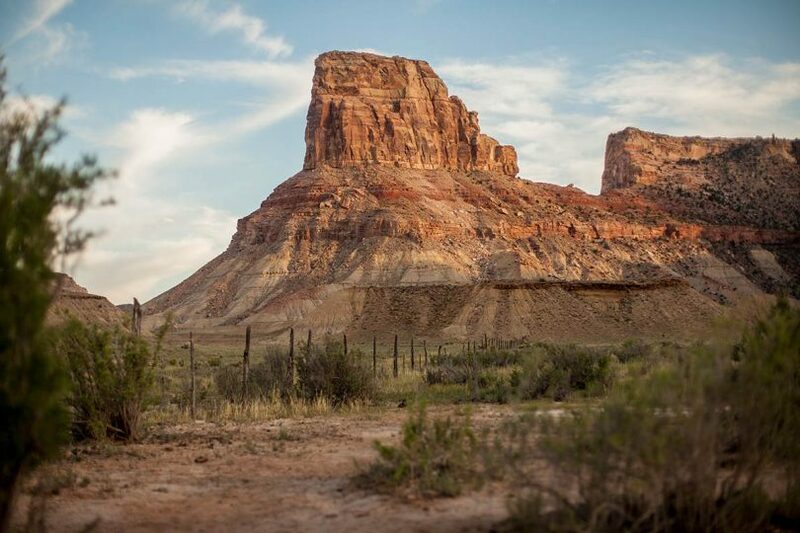 If you’re looking for a place to truly get away from it all, the San Rafael Swell is for you. Just a couple quick tips- this area is prone to flash-flooding. Pay attention to posted warning signs, don’t camp in an obvious runoff path, and check the weather. If you see dark clouds looming, get to high ground. Flash floods come on extremely quickly. 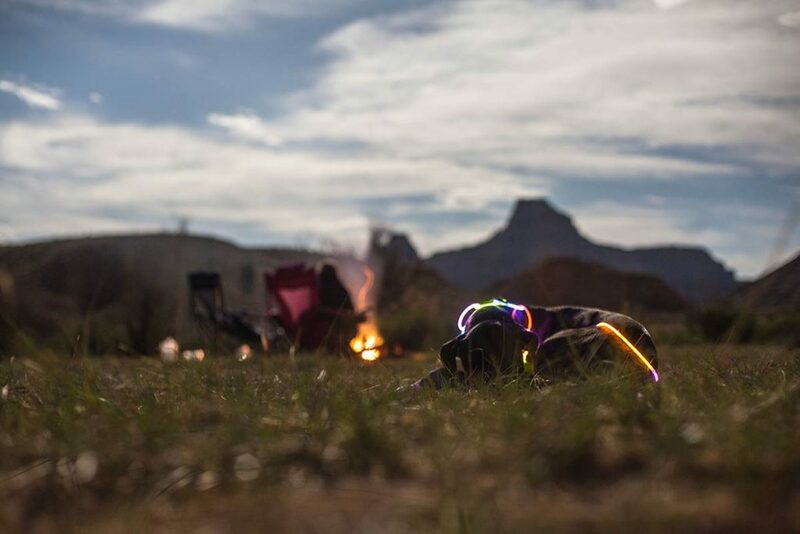 Also, if you’re camping with a dog, invest in some cheap glow-stick bracelets or necklaces. We bought about 25 of them at a nearby Walmart for about $5, and we wrapped them around the dog’s collar. We were able to know where she was, even when she was quite far away. Plus, it was really fun to watch her bound around in the darkness, and we got some great long-exposure photos as well! Can You Walk Your Pet On The Las Vegas Strip? Thinking of Going to Africa? Too Expensive? Too Old? Give Me a Break! !